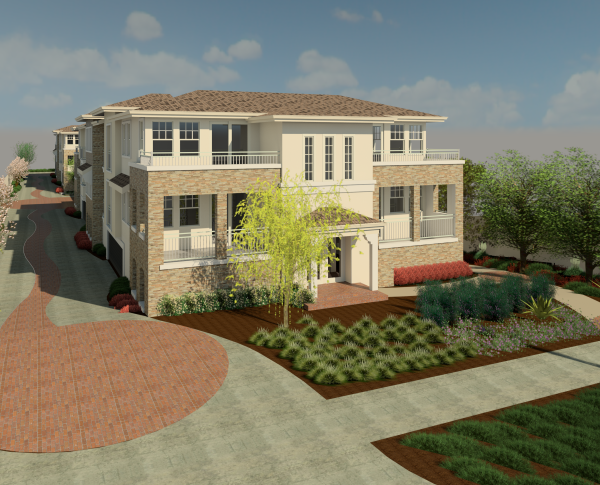 10921 Whipple Street Toluca Lake, Ca – 31 Units Condos. 1802 Oak Street Santa Monica, CA 90405 – 8 Units. 2030 Dracena Drive Los Feliz, CA 90027 – 35 Units. 2020 Dracena Drive Los Feliz, CA 90027 23 Units. For more questions in choosing the best property managment solutions, contact us today!